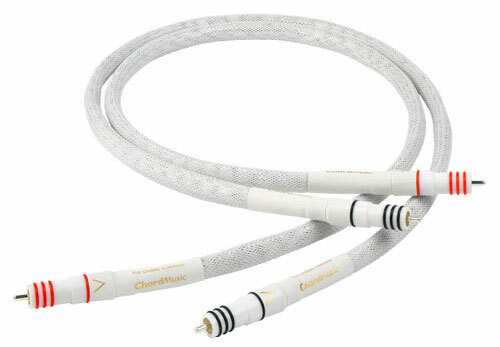 Chord offer all types of cable connections for connection hi-fi electronics, turntable tonearm cables and loudspeaker cables across the entire range - there is even a full range of streaming Ethernet and digital cables to improve your system. Recent years have been really exciting in the ever changing world of audio. While some companies compete to create the world’s most expensive hi-fi, which sometimes is a little disappointing, others are producing really good, really musical digital players and DACs at prices that make them great value for money. Same thing applies to amplifiers and speakers. It’s easy to put together an affordable system that really works. 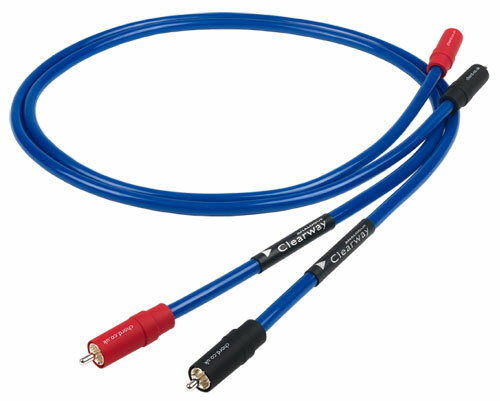 We know how good these systems can sound and have discovered by listening that the Chord Clearway cable range has been built to offer cables with level of performance to match. We can demonstrate the Clearway advantage and of course as with all Chord cables there is a bespoke service available. Using a £200 set of interconnects with £400 player doesn’t seem to make a lot of sense until you hear what happens. Chord's high-end Tuned ARAY cables have been transforming bigger systems all over the world and the Shawline Tuned ARAY is doing the same to real world systems. Tuned ARAY cable lets you hear the music as well as the hi-fi. 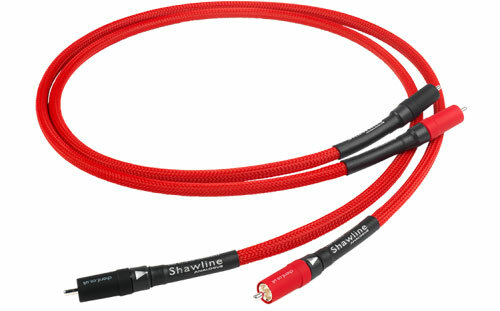 We can demonstrate the Shawline benefits in a vast range of applications and of course as with all Chord cables there is a bespoke service available. 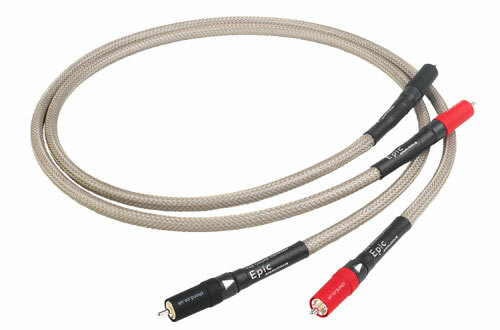 Tuned ARAY cables share common characteristics – Epic is the second up in Chord's Tuned Aray range offering neutrality and an ability to carry high levels of detail without losing musical coherence. 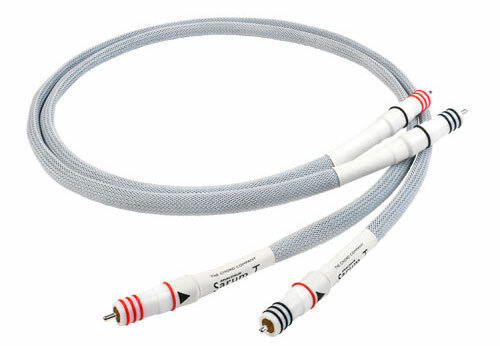 With a cable like Epic, players previously dismissed as overtly analytical can sound a lot more musically involving and players that sound instinctively musical turn out to carry a lot more detail. Hear what Epic could do for your system and if you need bespoke lengths or terminations Chord offers that too! Chord launched the Signature range in 1998 and it was their first interconnect to use seriously effective shielding. Signature was the result of intensive research into high frequency interference and has influenced every cable that they have developed since, until Tuned ARAY arrived that is! Now until this day, Tuned Aray still remains the most profound advance in cable design Chord ever made, their words not ours although we do agree! 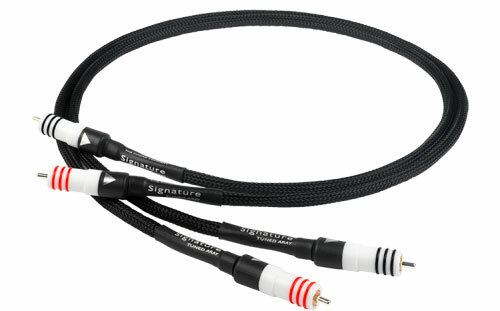 Signature cables are assembled by hand, so with a conductor redesign Chord produced a Signature Tuned ARAY cable range. The result was a revelation in musical coherence, putting the performance first. Hear the music before the recording and mastering for yourself and, like all the Chord range there is that bespoke service for your systems special requirements. Chord Sarum was the cable that changed everything for Chord. It was where we developed Tuned/Super ARAY conductor geometry and one of the most exciting things Chord have ever done. Sarum T is the latest version of this award-winning range and features Chord's unique Taylon® insulation, highlighting the importance of insulation in audio cables - Taylon® quite clearly demonstrates that actually the insulation is as important as the conductor and that a well designed cable pulls all the elements of design together to perform as one. Sarum T is avialable in standard and bespoke lengths. Chord's mission is to make cables that carry analogue or digital signals as accurately as possible. Chord strive to never lose sight of the real joy of musical involvement, just like us really when we put hi-fi systems together. The emotional connection, a feeling of “being there”, of timbre, melody and rhythm. Most of all, the profound sense of satisfaction and well-being that listening to music can bring. ChordMusic cables can do this, thanks to a combination of advanced shielding materials, expertly engineered connectors, unique Super ARAY conductor technology and Chord's exclusive Taylon® insulation. No amount of tech-talk can do it justice! We strongly recommend you book a demonstration and hear it for yourself. Bespoke service available - obviously!